Ferro is pleased to announce we will be participating in the 15th International Conference and Exhibition on Ceramic Interconnect and Ceramic Microsystems Technologies (CICMT). A unique platform for sharing experiences and promoting opportunities for accelerating research, development and the application of ceramic interconnect and ceramic microsystems technologies, CICMT will be held in Shanghai, China from April 16-19, 2019. 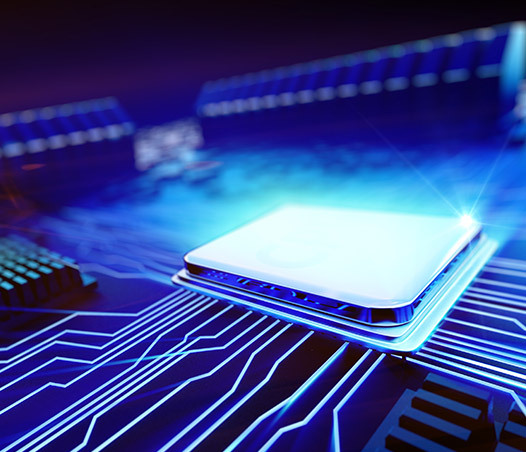 At the conference, Ferro will be promoting its electronic materials, particularly low temperature co-fired ceramic (LTCC) and multi-layer ceramic capacitor (MLCC) solutions. In addition, Anton Polotai, Ferro’s Senior Scientist on Dielectric Research and Development, will present his paper “Elevated Temperature Impact on Performance of LTCC Dielectrics”. Amongst other things, he will discuss how two commercially successful Ferro materials, Ferro A6M-E LTCC and Ferro L8 LTCC, can potentially behave at elevated temperatures. This topic becomes important in a wake of growing needs to incorporate control and monitoring systems next to heat generating units and a request for higher temperature ranges at which electronic components are capable to operate.